What Does INFINITI of Orland Park Have To Offer? If you have always wanted to try out the performance of a luxury car, then grab the chance given to you by INFINITI of Orland Park, IL. We have a great selection of INFINITI models at the best prices, so you don’t have to just dream about comfortable driving in luxury INFINITI. Visit the INFINITI of Orland Park located near Tinley Park, enjoy the pleasant surroundings of our Showroom, and we will do our best to make your dreams come true. We will provide you with the best conditions and efficient process of purchasing your future INFINITI. 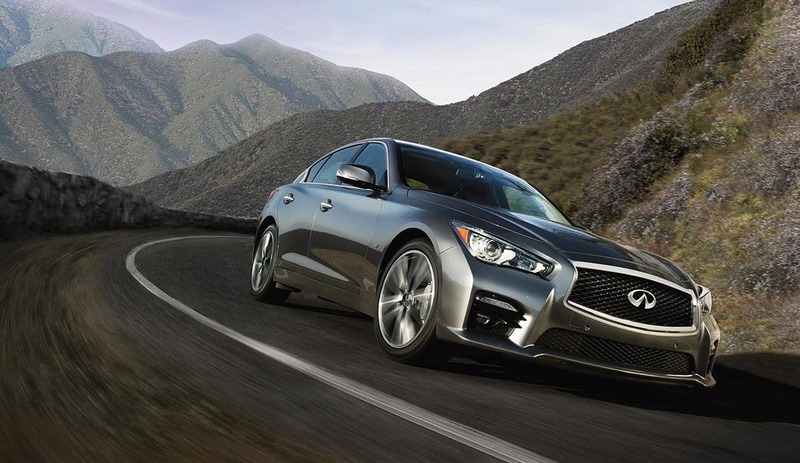 Whether you wish to visit INFINITI of Orland Park just to discuss your financing options of your new INFINITI or you want to schedule a test drive, scheduling an appointment will help you save you your precious time. If you want to feel the power, performance, handling, and luxury of the new INFINITI, the first station is our rich inventory of new INFINITIS. INFINITI is an automobile company which manufactures cars of top quality and impeccable performance that deserve your full attention. So visit the INFINITI of Orland Park located right next to Tinley Park and explore our offer to find your perfect INFINITI. We stock a huge number of INFINITI SUVs, Crossovers, Coupes and Sedans with variety of specifications. Come visit us today to check our new inventory and take one of your favorite vehicles to test drive in Tinley Park, IL. Want an affordable used car that is well maintained and reliable? At INFINITI of Orland Park, we have a huge choice of used cars, both INFINITI models and used cars from other manufacturers. 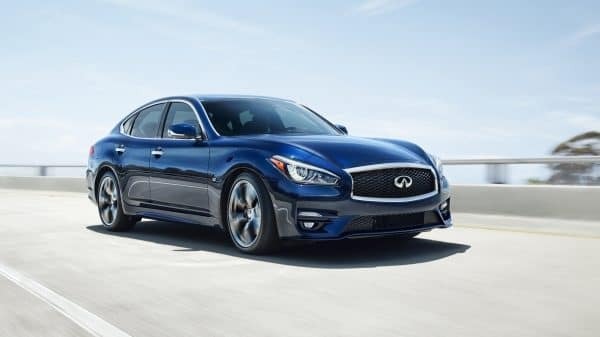 Explore our inventory of used vehicles and certified pre-owned vehicles and take advantage of our low prices to drive your INFINITI proudly on the streets of Tinley Park, IL. If you are ready to get hands on a Certified Pre-owned INFINITI, please visit us today and discuss with our experts how reliable a CPO vehicle can be. 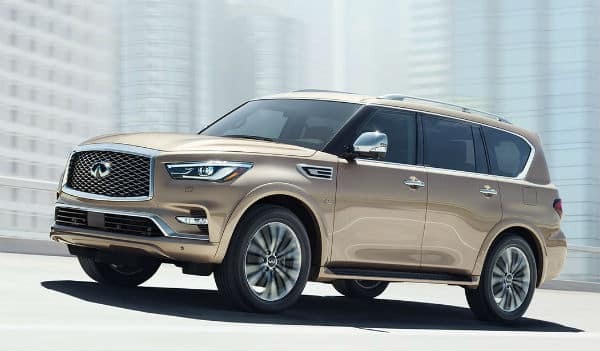 INFINITI of Orland Park for all its customers, including Tinley Park, IL, regularly prepares special offers for the purchase of new or used vehicles. 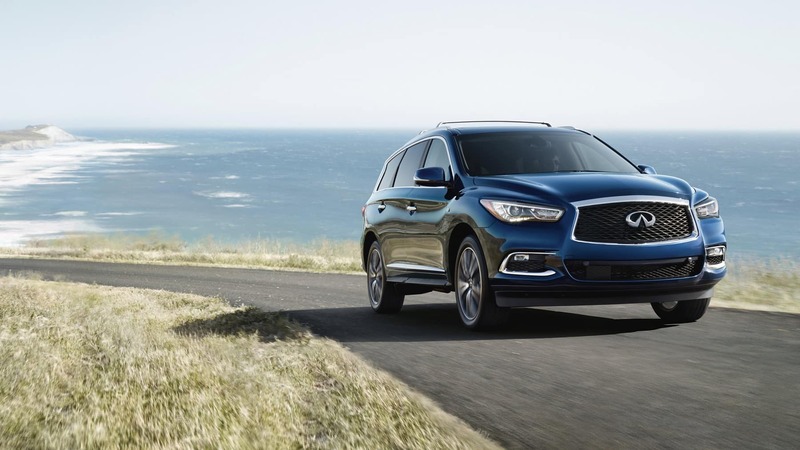 If you want to buy your future INFINITI at even more affordable prices, explore our list of new and used Specials and enjoy the benefits we’ve provided you. Our special offers are time-limited so it’s important to regularly check our list of new and used specials. Call our customer care to know which of the current specials may apply to your purchase. For all your INFINITI service needs, you do not have to go far from Tinley Park. INFINITI of Orland Park has a well equipped Service Center that will provide you with quality maintenance and servicing. Why Buy From INFINITI of Orland Park Near Tinley Park, IL? 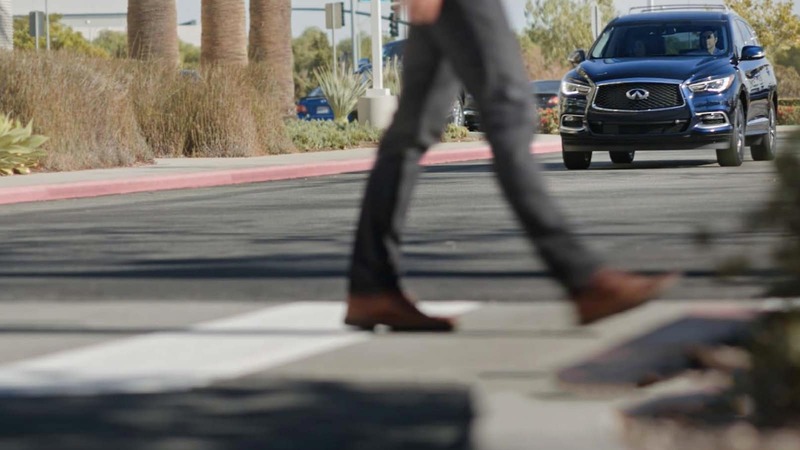 If you want an experienced dealership that will provide you with an efficient and enjoyable shopping experience, then your best choice is INFINITI of Orland Park. Perfectly located near Tinley Park, INFINITI of Orland Park, IL, offers top-quality services, from a wide selection of new and used INFINITI, through the assistance of our Finance Center, to our Service Center that knows how to take care of all your INFINITI needs. Visit us, and we promise you that we will not disappoint you. Trans: Electronically-controlled 7-speed automatic with Adaptive Shift Control. Driver-adaptive learning algorithm senses driving style and adjusts automatic shifting accordingly. Manual shift mode offers sequentially selectable manual gearshifts and Downshift Rev Matching.